Ashwini Jayaratnam is an associate in the firm’s Commercial Litigation group. She has represented companies and individuals in a variety of business disputes involving contract breach, fiduciary duty breach, fraudulent transfer, and trade secret misappropriation. 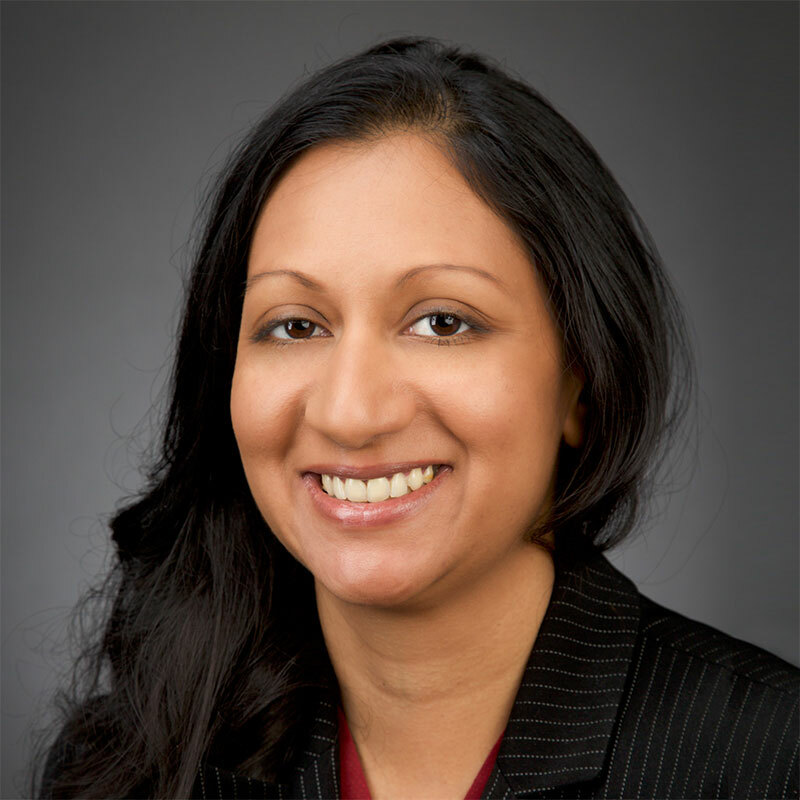 Prior to joining the firm, Ms. Jayaratnam practiced litigation at Ropes & Gray, and at Friedman & Wittenstein. She is an active member of the New York City Bar Association, including service on its litigation committee. New York, District of Columbia, Southern District of New York, Eastern District of New York.